than 4.5 million boys, girls, men and woman in more than 100 countries. Join the Komodos. Join our family. You don’t have to be a muscled tough guy to play our beloved game. We welcome players of all sizes, abilities, backgrounds and nationalities. Established more than four decades ago by expatriates working in Indonesia, the Jakarta Komodos Rugby Football Club (JKRFC) welcomes male and female players of all nationalities and age groups. 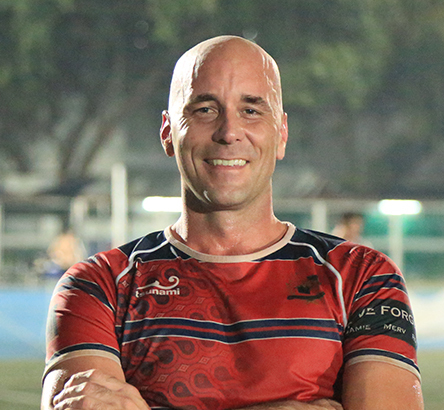 Our team of social veterans play almost the entire year round and it is a great way of participating in a fantastic club without overexerting one’s self. We are particularly proud to boast Indonesia’s only team of female rugby players courtesy of our relationship with the Mama Sayang Orphanage, and actively promote the game among the local communities near where we practise each week. 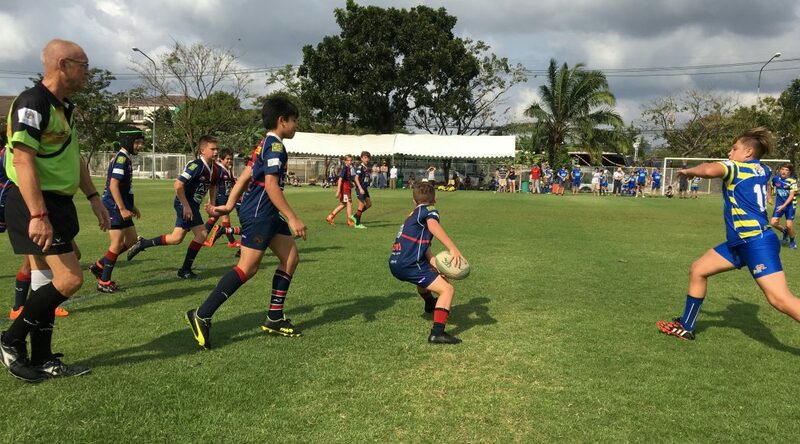 Our youth and junior rugby programmes are second-to-none in Indonesia with more than 100 players of all shapes, sizes and abilities ranging in ages from five years to their late teens. 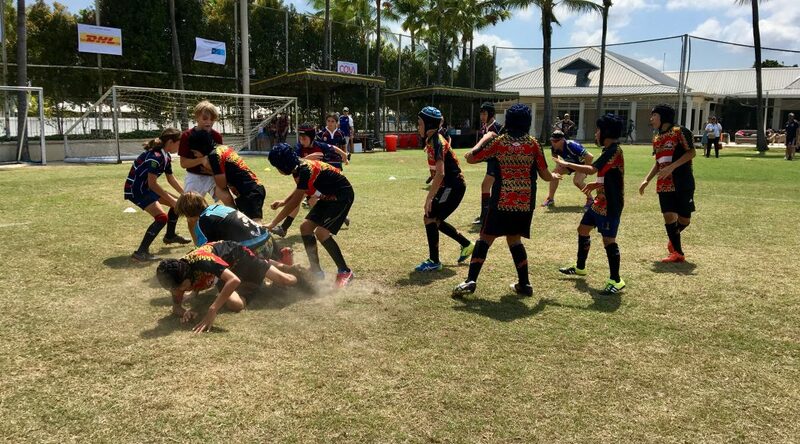 With a highly supportive network of players, parents, coaches and sponsors, the JKRFC is a key cog in the wheel of rugby development in Indonesia and indeed the wider region with regular optional participation in tournaments in Singapore, Malaysia and Thailand. The backbone of the club continues to be the senior team, who have historically and continue to be the dominant force in Indonesian rugby. 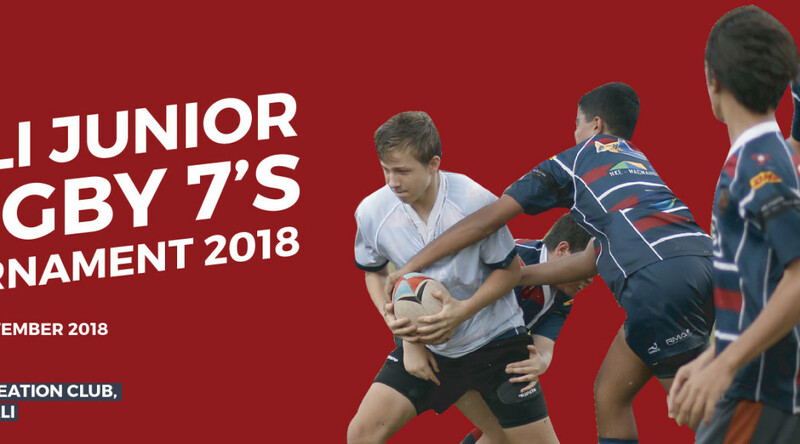 We welcome any new player with the only provision being that you enjoy not only playing the game, but the camaraderie of what it means to represent a rugby club with a long and proud history. On Saturdays, the Komodos play RUGBY! More than 200 members and growing. We love our team.